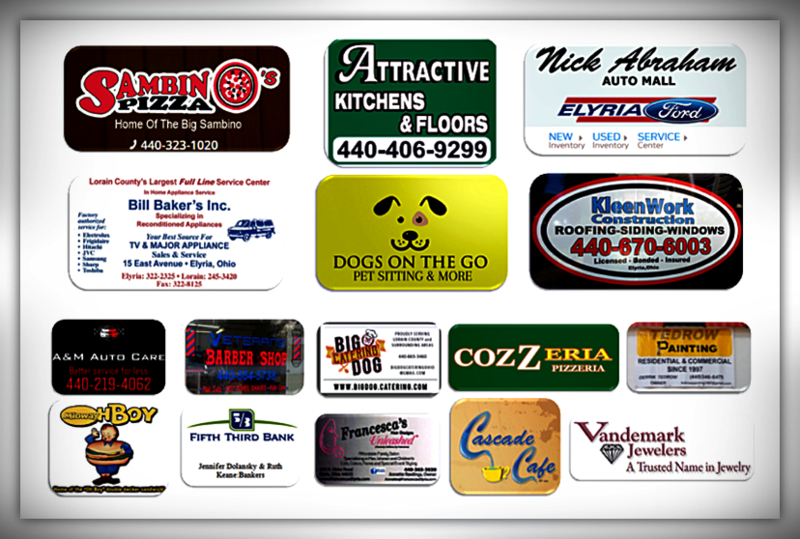 ​Bill Baker's Inc., Nick Abraham Auto Mall, Sambino's Pizza, Attractive Kitchens & Floors, KleenWork Construction, Tedrow Painting, Francesca's Unleashed, Cascade Cafe, Fifth Third Bank, Veteran's Barber Shop, Big Dogs Catering, A&M Auto Care, Midway Oh Boy, Dogs On The Go, ​& Vandemark Jewelers. Jackie's Wash N Go, Days Inn & Suites, Our Gang Hair & Nail Salon, Custom Aluminum Boxes, The Kneaded Touch, Cakes, Candy, & Flowers, Puffer's Floral Shoppe, Key To The World Travel, Black River Archery, The Right Touch Landscaping, Jaworski's Physical Therapy, Unique Custom Jewelry by Sandy, Sally Whitfield, Mary Bryan, Bobbie Sears and Mystical Moon Boutique. ​IE Volunteers Cleaning and planting at Fire Station#1 on Cedar St., at the crosswalk by Pioneer Plaza, and the parking lot behind the Pioneer Plaza. ​We would like to thank all IE's volunteers(The Beckwith family, Taylor and Bobbie Sears, Robert Tirado and the Scout Troops with their leaders) that worked so hard to make this Elyria Pride Day special. We'd also like to thank the firemen at Fire Station#1 for the fantastic job they did cleaning the beds in preparation for Elyria Pride Day.